First I would like to wish everyone a Happy and Healthy New Year. May 2019 be a year of Peace and Prosperity! Phillips New York held two Design sales on December 13, 2018. Included in the evening sale were four important items by R.W. Martin & Brothers. Only two of the four items sold, but they brought strong prices. 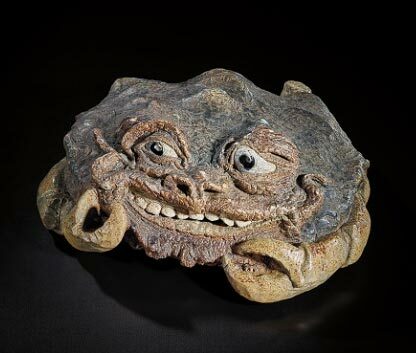 The highest price of the four lots was realized by #29, a very rare, huge (18″ long), stoneware Crab creature. 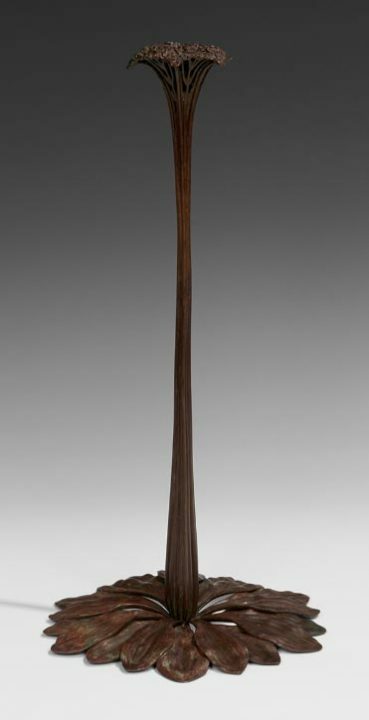 This early work from June, 1880, sold near its low estimate of $250,000, realizing $275,000, including buyer’s premium. What should have seemed like a good result didn’t look quite as good because of the aggressive estimate. 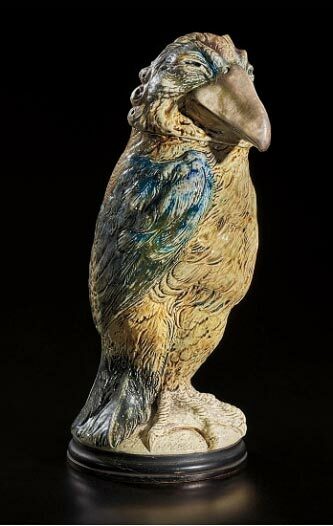 Lot #28 was a large, 15″ bird, meant to be a caricature of Sir Edward George Clarke. 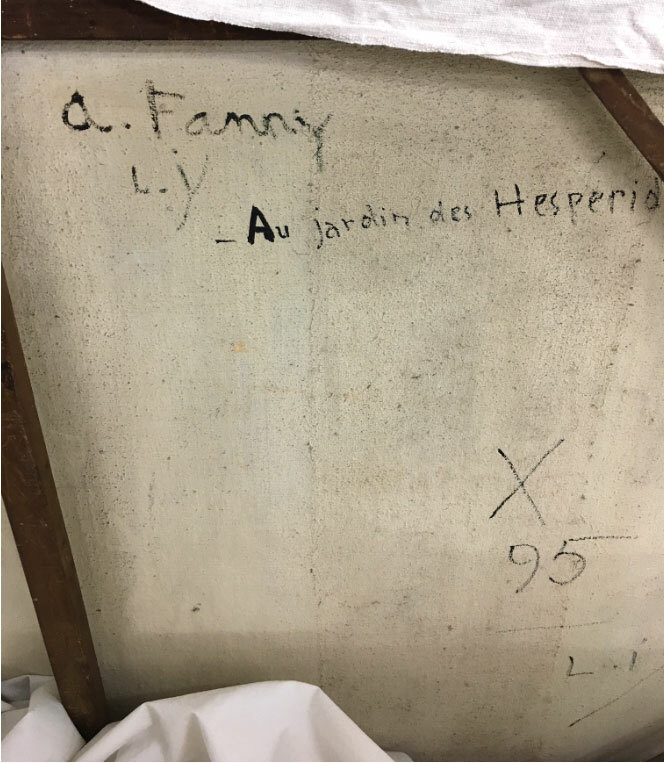 It was signed and dated February, 1898. It, too, sold near its low estimate of $150,000, realizing $175,000, including buyer’s premium. Lot #26, a huge (28½” tall) mantel clock case and lot #27, a 21″ bird, did not sell. They were estimated at $30,000 – $50,000 and $100,000 – $150,000 respectively. 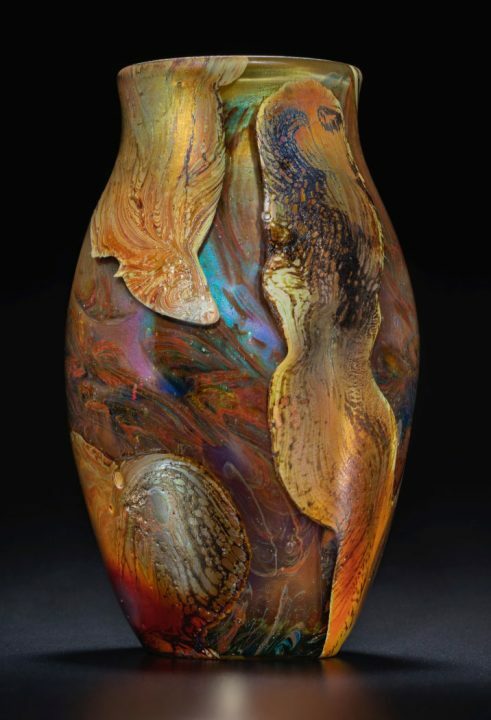 Christie’s New York held a Design sale on December 13, 2018, with total sales of $8,493,125. Approximately 40% of that total was for the sale of one single Tiffany Studios lamp. 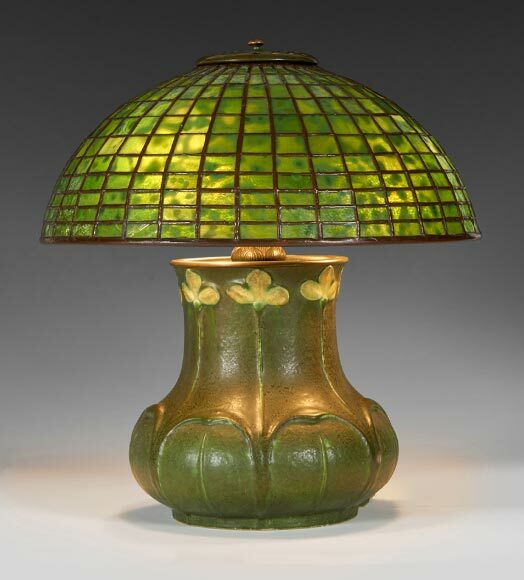 Lot #9 was a rare and important 1903 Pond Lily table lamp. 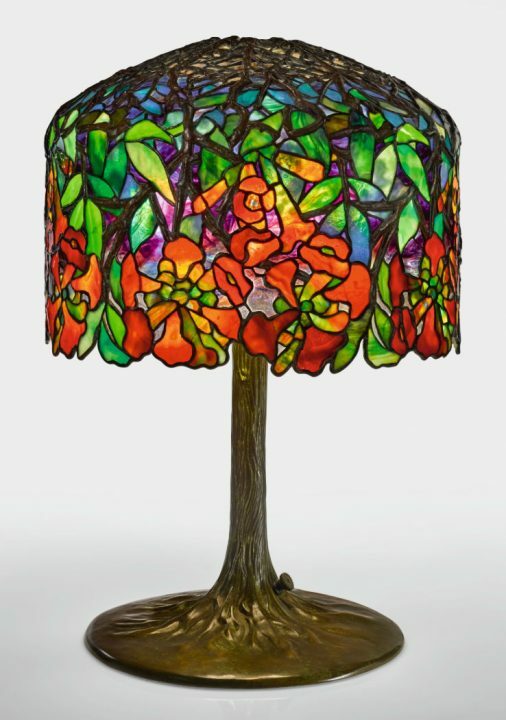 It had previously been sold at Christie’s New York on December 9, 1989, for what was then the world auction record price for a Tiffany lamp, $550,000, including buyer’s premium. 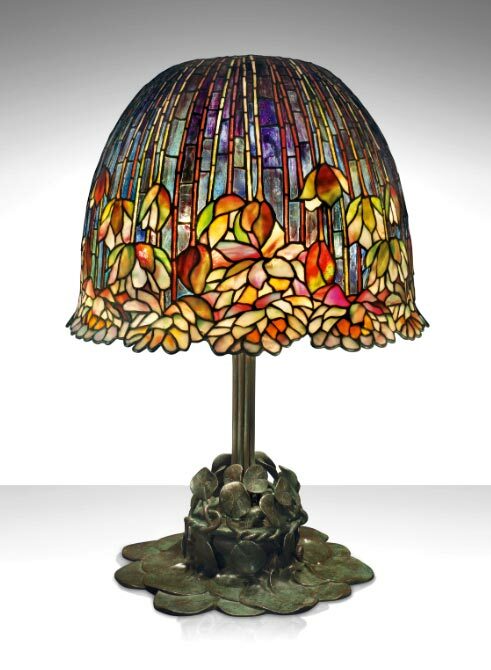 Once again it attained the new world record auction price for a Tiffany lamp. It realized $3,372,500, including buyer’s premium, against a pre-sale estimate of $1,800,000 – $2,500,000. Its rarity was partially due to its steep price of $400 in 1903. (That is not a misprint.) There are only 13 examples known to exist, with 5 in museums and 8 in private hands. 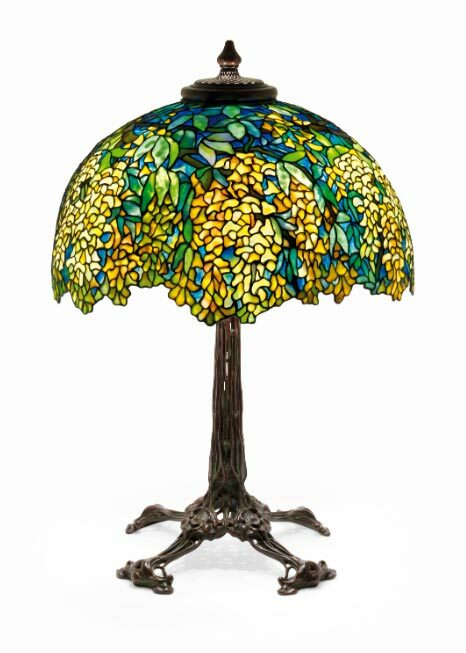 The second best result for Tiffany lamps was a magnificent Laburnum table lamp on a killer Bird Skeleton lamp base. 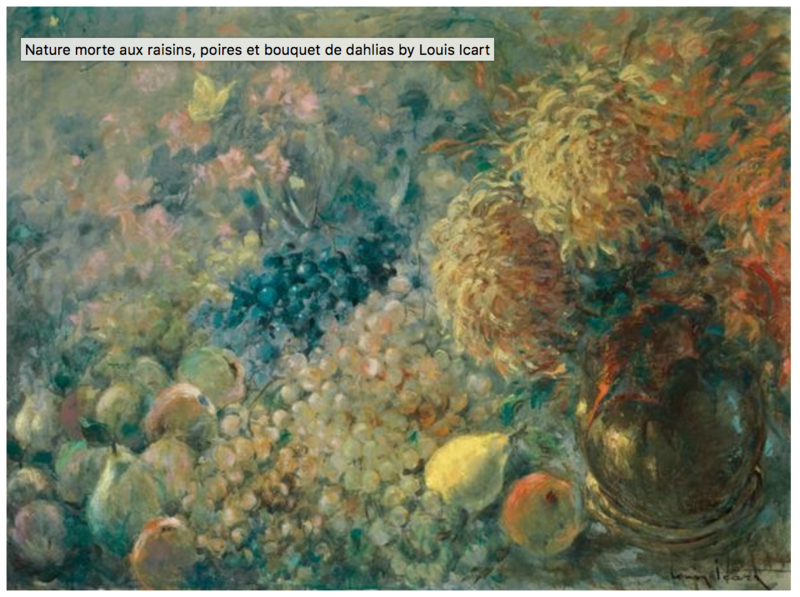 It sold near its low estimate, realizing $468,500, against a pre-sale estimate of $400,000 – $600,000 . 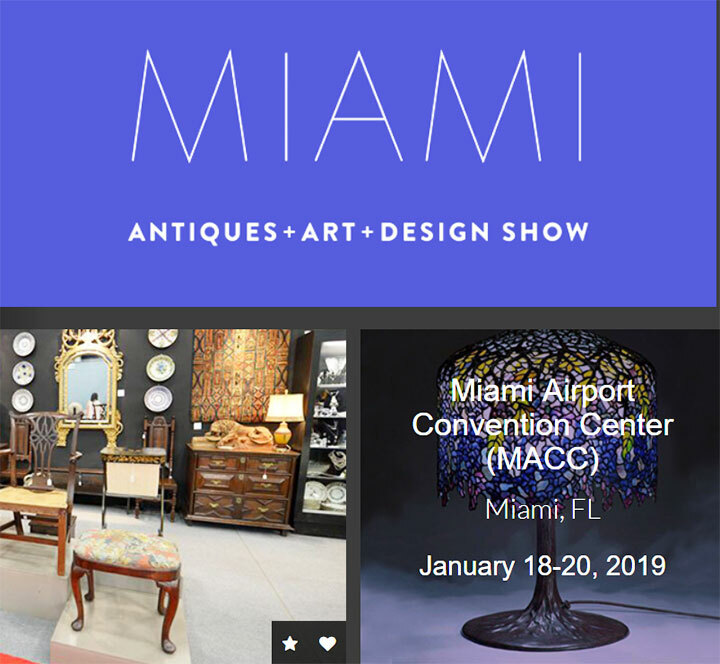 Toomey & Co. held its Tradition & Innovation auction on December 2, 2018. 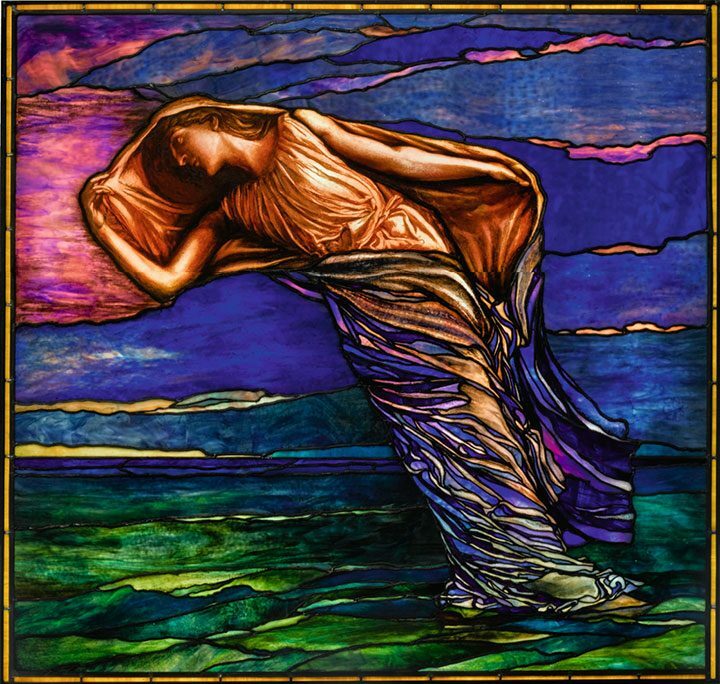 Following are the results for some interesting lots by Grueby and Tiffany Studios. 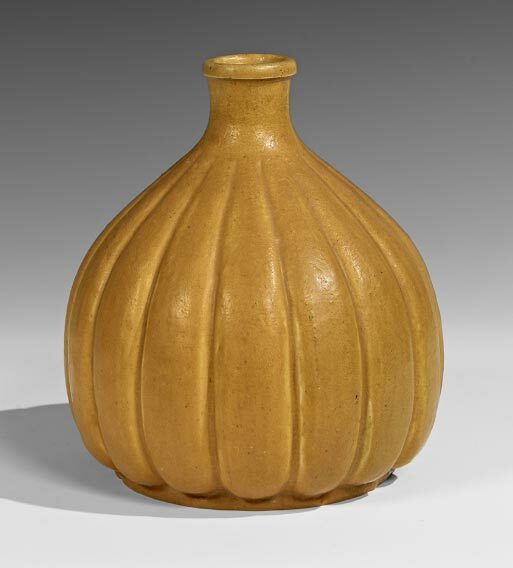 Lot #13 was a rare Grueby 9″ x 9″, yellow, melon-shaped vase. I liked it and hoped to buy it, but it wasn’t meant to be. It sold for $18,750, including buyer’s premium, against a pre-sale estimate of $3,000 – $5,000. I knew it was nice, nonetheless I was surprised by the result.